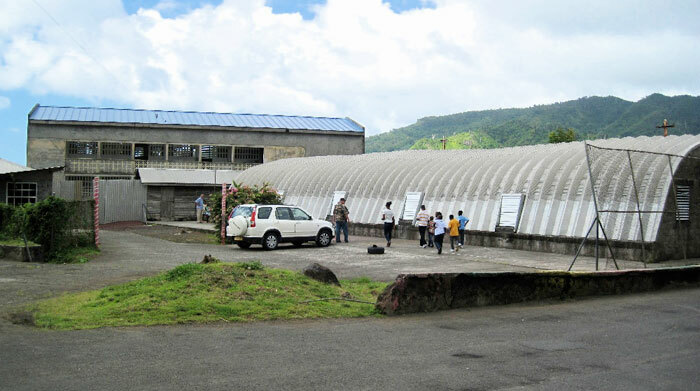 The Ministry of Education and Human Resource Development informs the public that repairs on the Vendome RC School would not be completed by 2 September, as previously anticipated. Repairs on the new facility are near completion, but a few additional days will be needed to have the compound ready and safe for the students. Classes will resume on Monday, 9 September 2013.